Get ready to experience one of the best online first person shooter games in the market. Choose from one of many gameplay modes to compete in. Customize your weapons and stand out against your opponents. 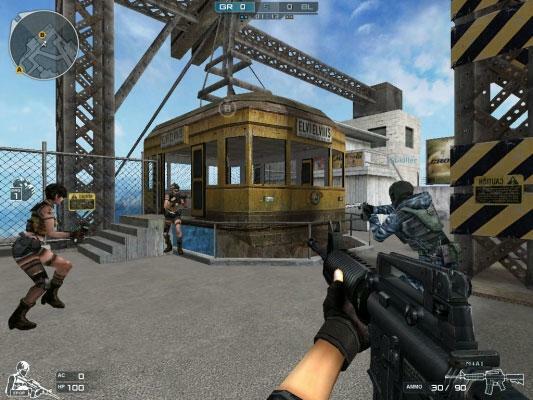 First person shooting is at its best with Crossfire. 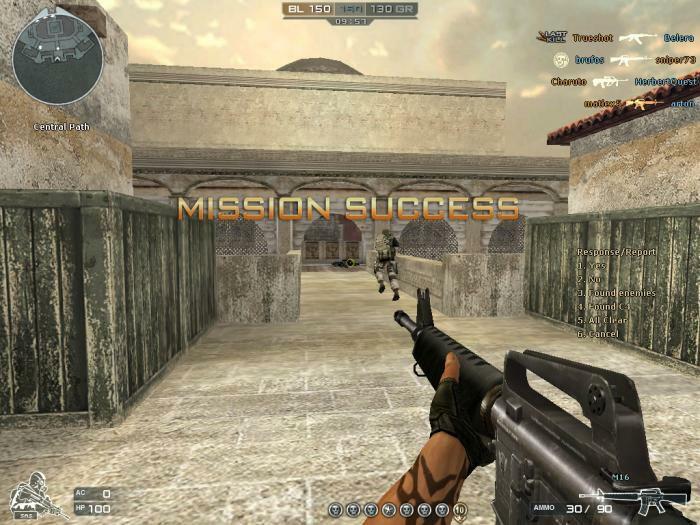 In fact, this one, despite being a bit dated as it came out years ago, is considered as the most profitable MMO first person shooter game there is in the market. You’ll find out yourself that it indeed lives up to its reputation when you’ve loaded the game up after downloading the installer. The game is fast - really fast. Graphics junkies may be disappointed upon loading the game, because it is not as detailed or as sophisticated, imagery-wise, as other first person shooter games in the market. There’s a good reason for that though: the developers are apparently aiming for a balance between graphics and compatibility with various PC set-ups. That’s another reason why Crossfire is very popular: most, if not all, PC configurations can support this very lightweight but enjoyable first person shooting game. You get to choose between two mercenary factions, namely, the Global Risk and Black List groups. That’s how far storylines go in this first-person shooter game. After picking a side, all you should think about next is just killing as many opponents as you can, so you can earn in-game currency that you can spend to purchase new weapons or to customize the ones that are in your possession. Customization is very extensive here. You can do almost any improvement to your weaponry, and these include aesthetics. You can come up with fancy-looking rifles with gold coating, or striking designs to its body. Sometimes, the point is not to jack up the weapons’ capabilities but simply to make them showy! When it comes to game modes, you can find a lot here. There’s the ubiquitous Team Deathmatch - you join a team, and you work with your teammates to eliminate the other team before they do the same to you. There’s also the Zombie Mode. In here, you won’t be fighting against other players. Instead, you’ll be working with them to survive against brain-addled zombies whose only objective is to eat you. This mode features hordes of hordes of zombies and then, finally, a huge boss! Playing matches to the finish will give you Game Points or GP, the game’s main currency. GP is used to buy weapons or to retrofit existing ones on your arsenal as it succumbs to wear-and-tear, like real weapons do in actual situations. You can also accumulate special currency called ZP, which is used to buy exclusive weapons and equipment that you can use for a week at a time before they expire. Yet a third currency, FP, is earned by inviting friends to play the game. 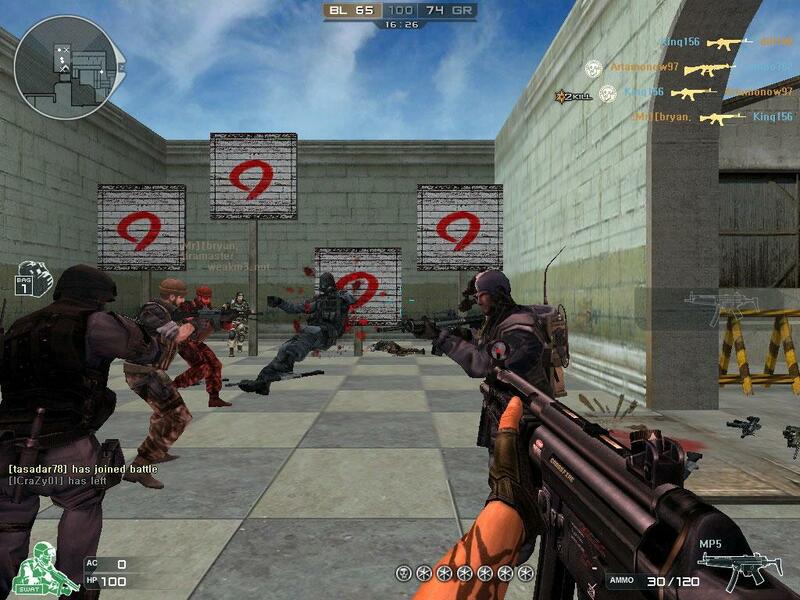 With lightweight graphics, excellent gameplay and lots of modes to enjoy, Crossfire will easily become one of your most favorite MMOFPS games. Best of all, it’s free!